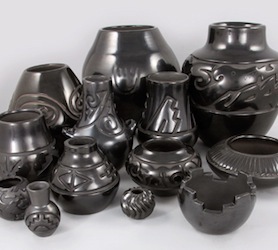 The Millicent Rogers Museum (Taos) and El Museo Cultural (Santa Fe) are pleased to present the exhibition The Art and Artistry of Margaret Tafoya: Santa Clara Pueblo Potter. 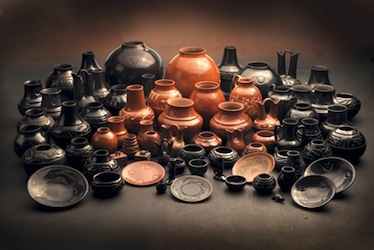 The exceptional objects in this collection were assembled by the Four Winds Gallery (Pittsburgh) and they chronicle the life and work of Margaret Tafoya (1904-2001). 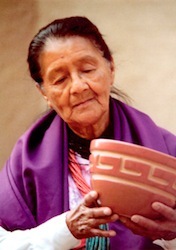 her family who also continue to produce this distinctive pottery. p.m., an admission fee is charged.